Our dedicated staff has many years of experience in the aviation business. We believe in a professional approach, commitment to customer service, and specialized knowledge of the industry. Was that what you got the last time you had aircraft maintenance done? Mark holds an Inspection Authorization and has worked most of his life in the aviation business. He is our resident trouble-shooting expert and has been able to fix a lot of things that other shops couldn't. Mark was a Dedicated Crew Chief on F-4's before spending 10 years at Jeffco Airport, (now Rocky Mountain Metro). He's owned a number of airplanes and has been a pilot for many years. If you need to have an airplane picked up for maintenance, Mark is your guy. 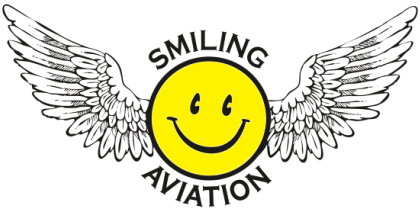 Cheryl started Smiling Aviation with Mark in 1998 and they've worked to expand their business, meeting a lot of great people along the way. Cheryl handles credit, hangar management, and many of the special projects that come our way. She can also help if you have questions regarding the tax or financial issues of airplane ownership. Erin is our friendly voice on the phone. She handles all our quoting, maintenance scheduling and parts sourcing details for us. Be sure to call her for airport, local, and general information. She’s our resident parts guru and can shop for any aircraft parts you need. Ron is an experienced IA A&P Mechanic with years in the aviation business. 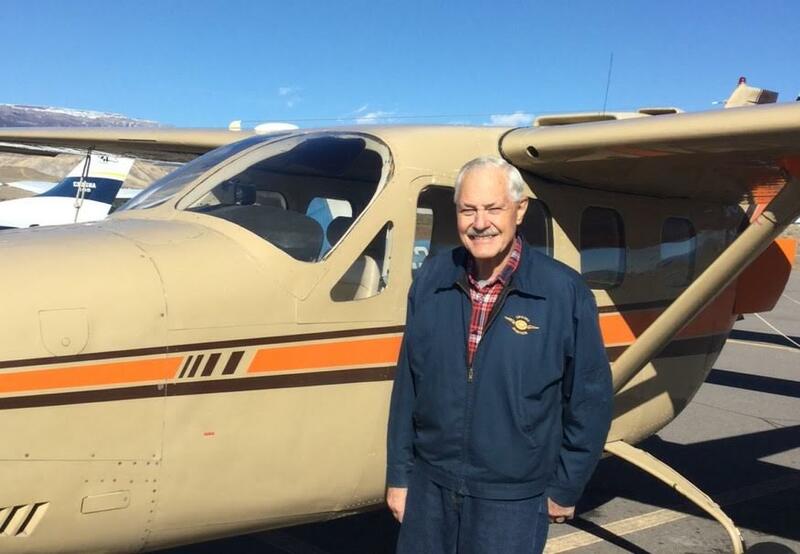 Ron is also a high-time pilot, having flown airplanes from the RV-6 all the way up to a 727, including many of the single-engine Pipers & Cessnas! If you have piloting questions, Ron can answer most any of them. Chad is our Shop Chief and a very talented A&P mechanic. 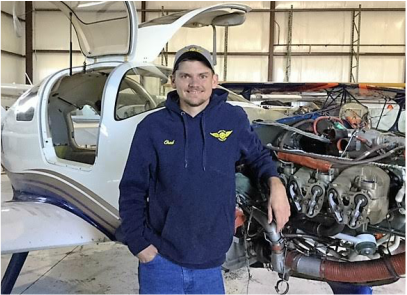 He is a past recipient of the Commanche Flyer Foundation General Aviation Scholarship and the 2008 USA Skills Scholarship. Lately, Chad has also been honing his piloting skills. Leroy is a skilled A&P mechanic with a lot of great knowledge. He mostly works on a few special projects these days. You may remember him from Walker Aircraft, which he ran for 12 years.